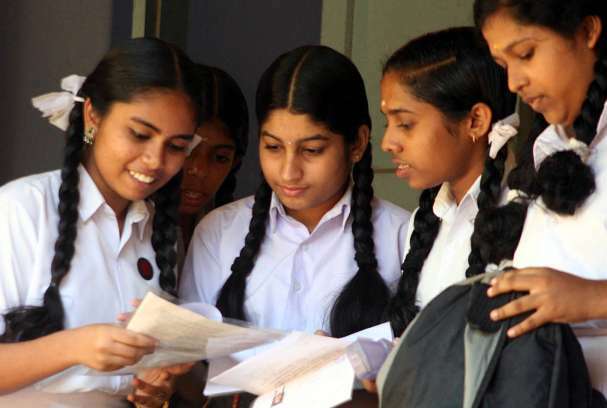 Higher Secondary Plus One/Plus Two Physics study notes prepared by Vinod Kumar M, St.Aloysius HSS, elthuruth published. The notes are divided into four units, which makes them easy for handling. 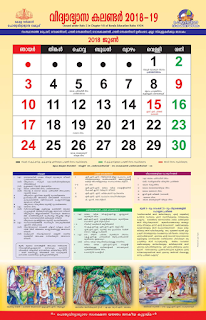 They are very useful for both Kerala Syllabus and CBSE students. These notes will provide you overview of all chapters and important points to remember. The pdf form of Higher Secondary first and second year(Plus One/Plus Two) Physics Study Notes is given below. Click the link to download.